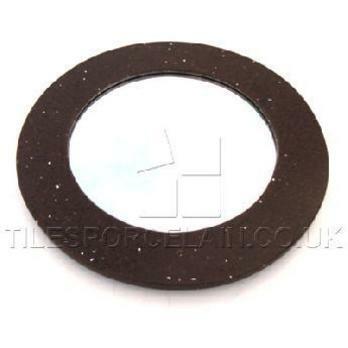 These mirrors have a sparkly, brown circular frame and are a trendy, stylish and contemporary option. 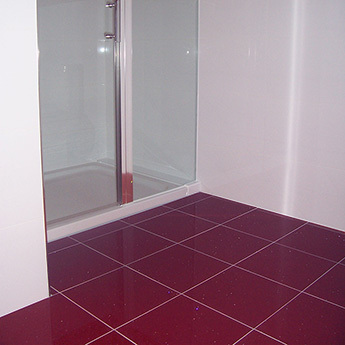 They are used in bathrooms, bedrooms, kitchens and living and dining areas. These quartz mirrors will provide any room with a stunning feature. 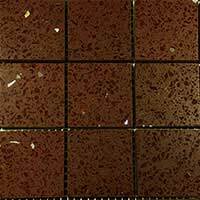 They are also utilised in hotels and restaurants. 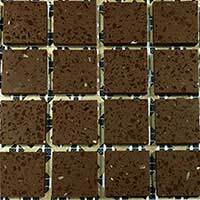 Brown quartz mirrors are easy to clean and maintain. 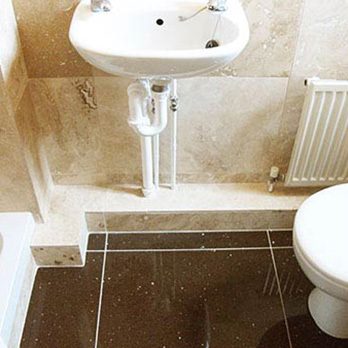 With products from the reputable Crystalstone quartz range you are guaranteed premium quality every time. 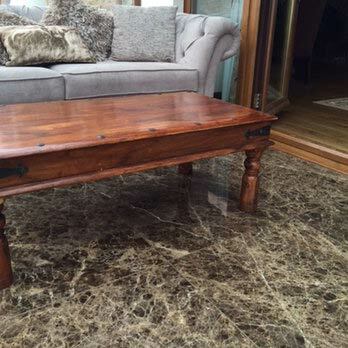 The use of quartz within a conservatory or similarly high thermal environment like a sun room is at your own risk.